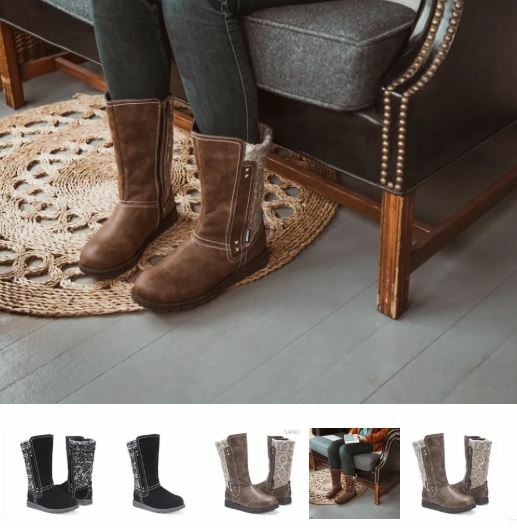 Hurry over to choose your favorite pair of Muk Luks Women's Stacy Boots on sale for $39.99 Shipped (Retail $99). The most popular colors are selling out fast. Shipping is free. Ships no later than December 17th.